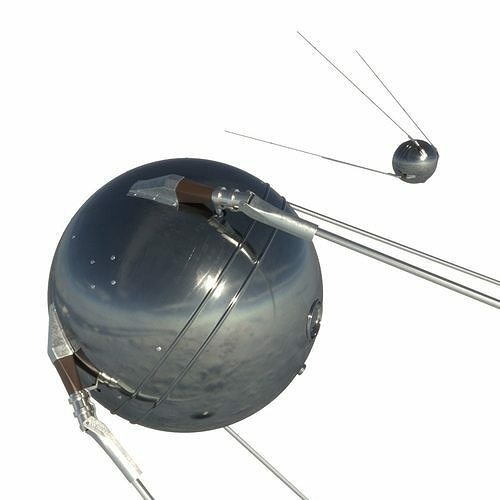 Detailed model of Sputnik-1 with all textures, shaders and materials. Sphere diameter: 580mm. Clean geometry, no isolated/coincident vertices, or coincident/coplanar faces, quads polygons only. Subdivision ready - your can to increase mesh resolution if necessary. All objects are intelligently separated and named. All materials and maps are correctly named. Ready for V-Ray, Corona, Arnold and RedShift renders. It’s created accurately, in real units of measurement, qualitatively and maximally close to the original.